The Xbox One's Kinect is a cool piece of hardware—it can do awesome things like read your heart rate by looking at you, as well as track your muscles. But unlike the first Kinect, it won't work on PCs according to Ars Technica. "The Kinect for Xbox One sensor will not have an adaptor that allows it to plug into a computer...the new generation Kinect for Windows sensor will connect to computers using a standard USB3 port," a Microsoft spokesperson told Ars Technica. Which is to say, there will be a Kinect for Windows—it'll be a separate thing. 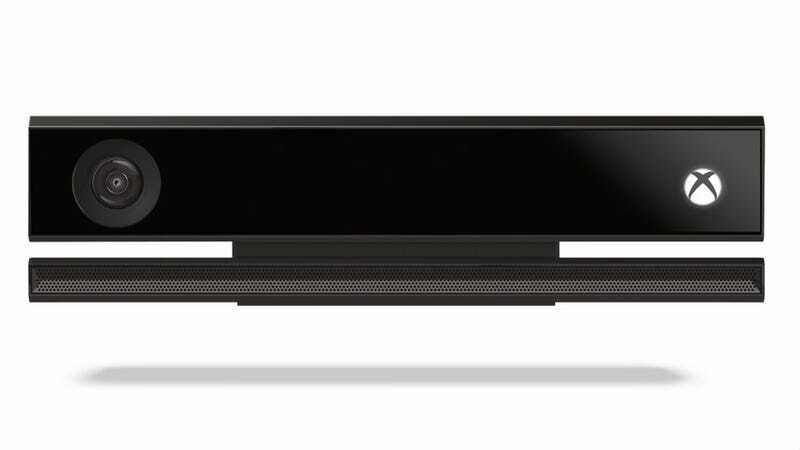 "The new generation Kinect for Windows sensor will be a fully tested, licensed, and supported Kinect experience on Windows...Kinect for Xbox One is being built for and tested with the Xbox One," Microsoft said. Despite having two separate Kinects, hopefully we'll still see a bevy of cool and edgy stuff coming out of Kinect development.